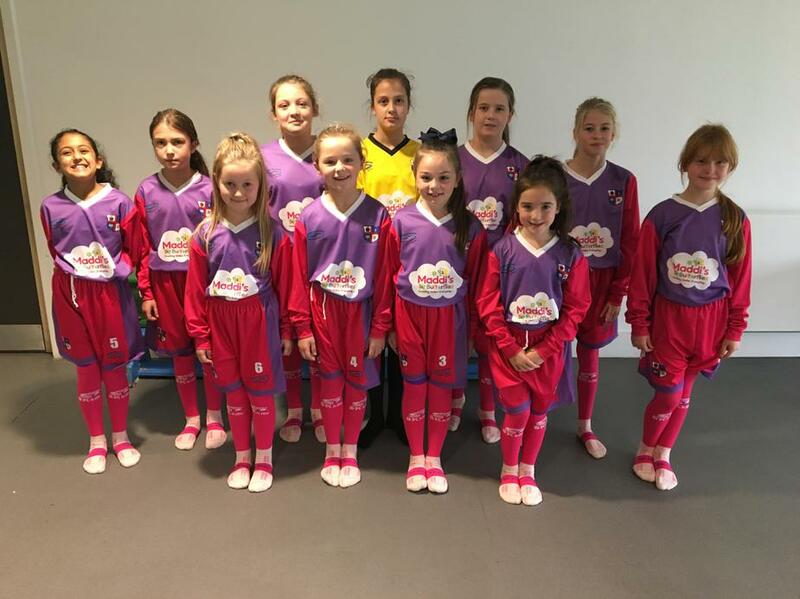 The charity, Maddi's Butterflies (who have close links with the school) have sponsored our new football kit. Decked out in the charity's colours of pink and purple and the sponsor's logo, the new strip looks superb. A big thank you to Maddi's Butterflies for their kind donation and I am sure the kit will be a winning kit for all our teams.